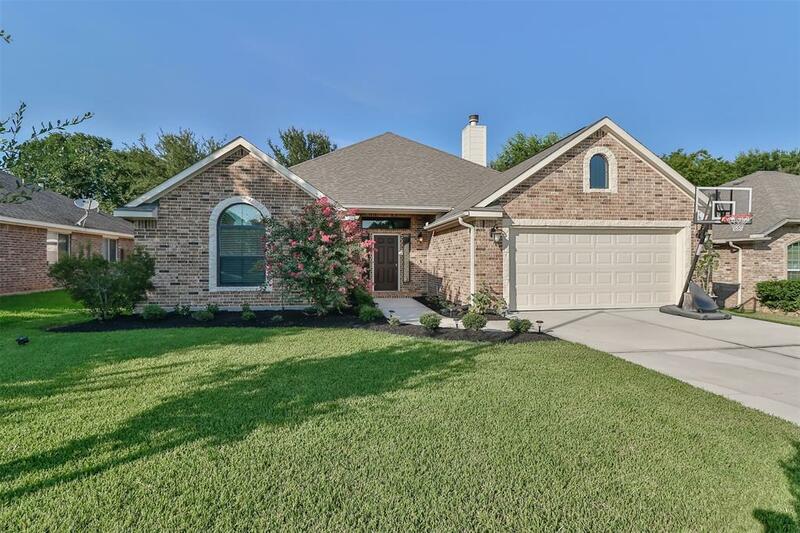 Hardly Lived in 2014 Advantage Home in Walden on Lake Conroe. Homeowner took pride in keeping this home in tip top shape. With great landscaping and curb appeal! 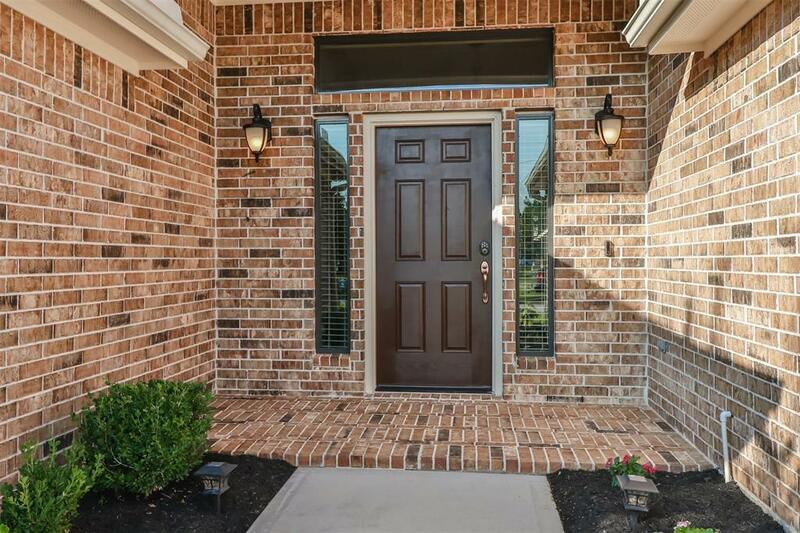 This is a gorgeous home with 3 Bedrooms and 2 baths. At 2061 square feet it boasts a large living area at 22x19 with tile floors and a beautiful stone wood burning fireplace as the focal point. 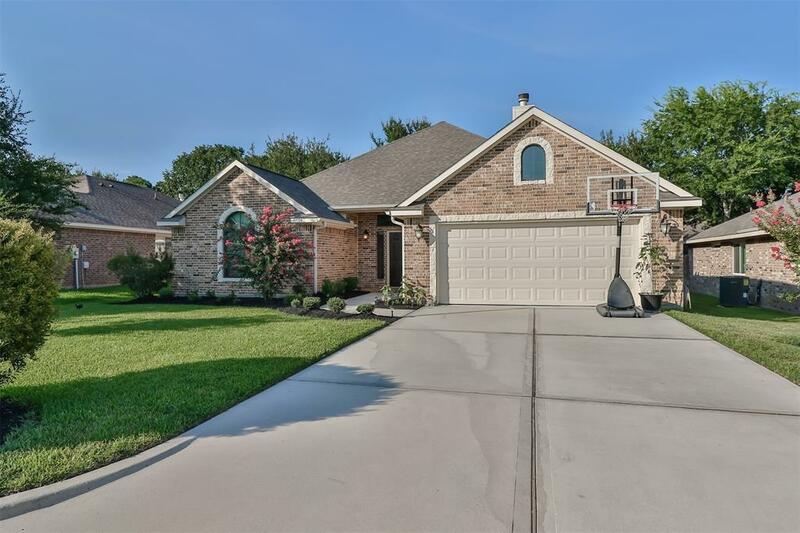 The kitchen dawns beautiful granite counters tile floors plenty of custom cabinets, double sink w/ disposal, dishwasher, Electric Cooktop Oven combo, Microwave. If your looking for a grand master suite this one has it. At 22x13 the master suite has all the room you need. Even with large furniture it still has plenty of room. 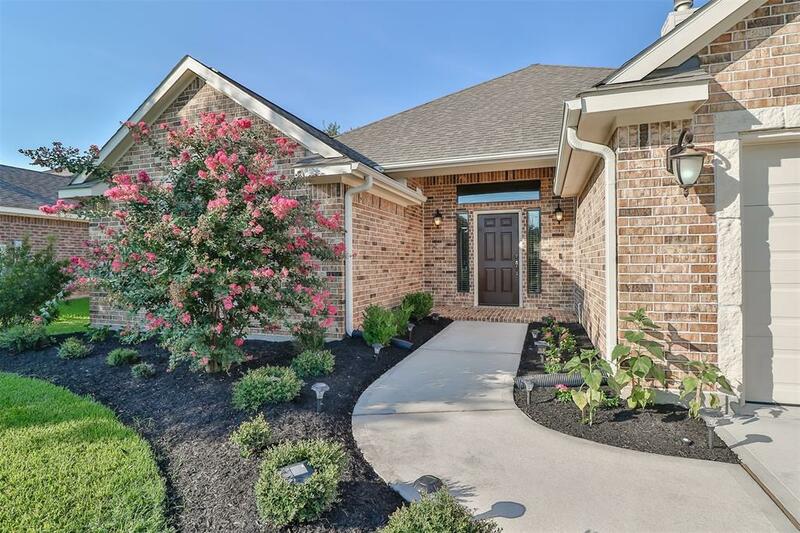 The Master bath has beautiful granite counters with a double sink vanity, Large walk in shower and separate tub.Great Location at the front of Walden. Listing courtesy of Dixie Newhouse-Estep, Broker.